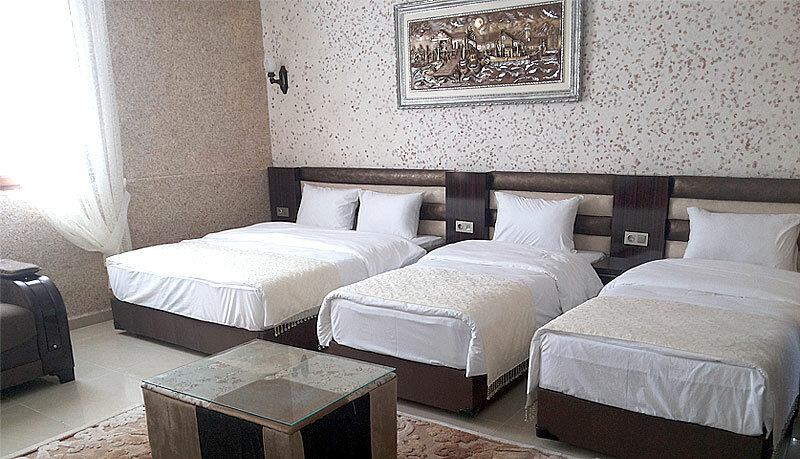 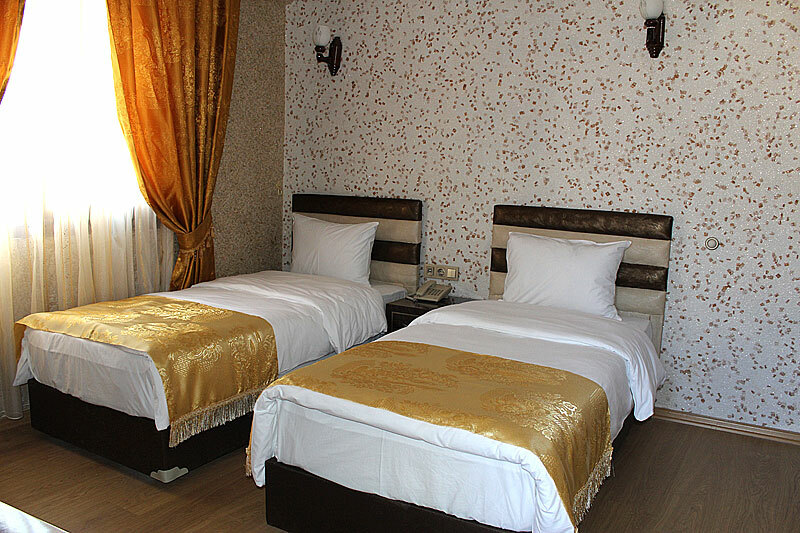 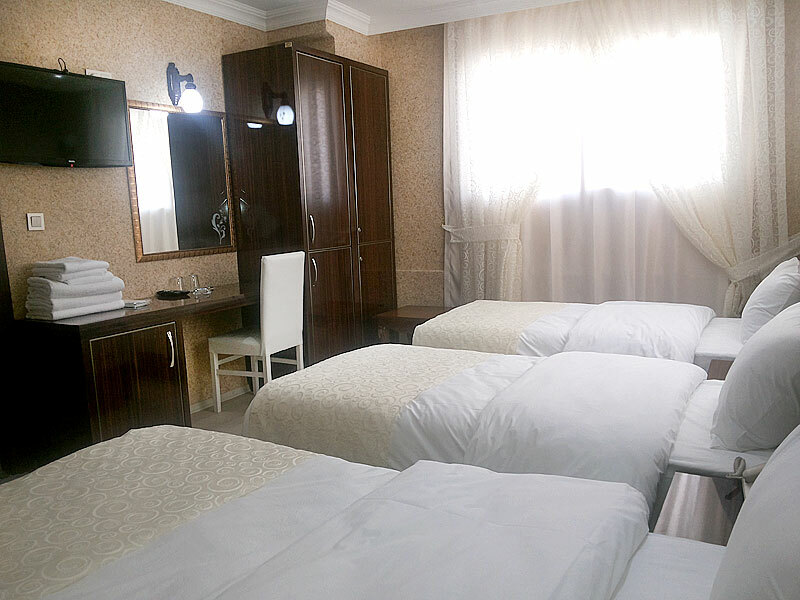 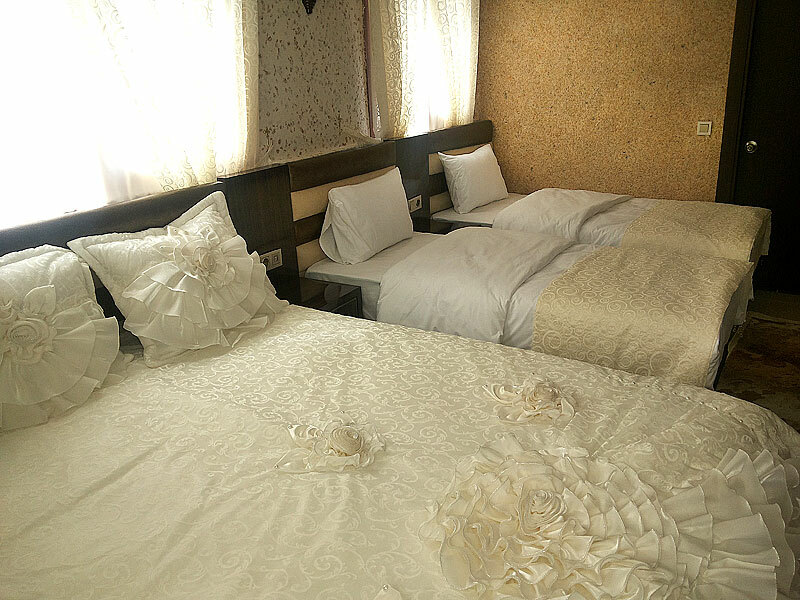 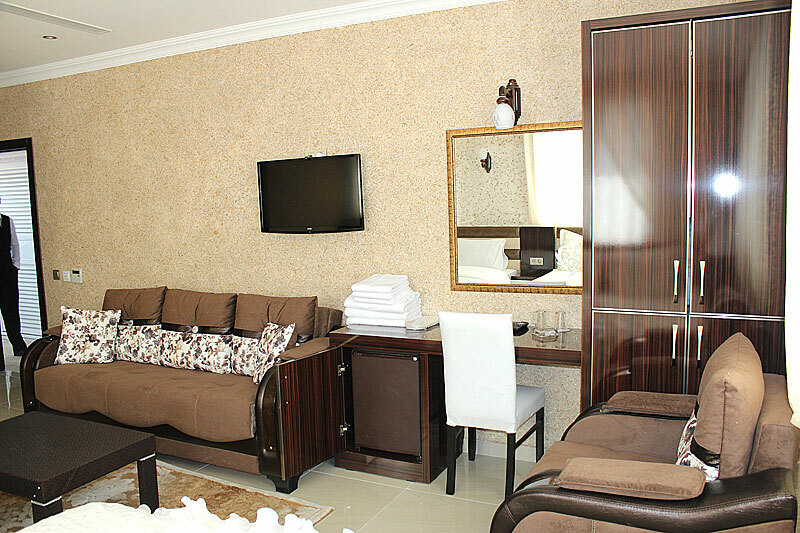 In our hotel there are totally 32 rooms consisting of 2 VIP rooms, 10 suite rooms and 20 standard rooms, which are individually decorated with care and primarily by taking into consideration the convenience and comfort of the guests. 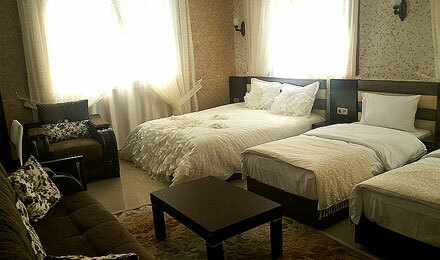 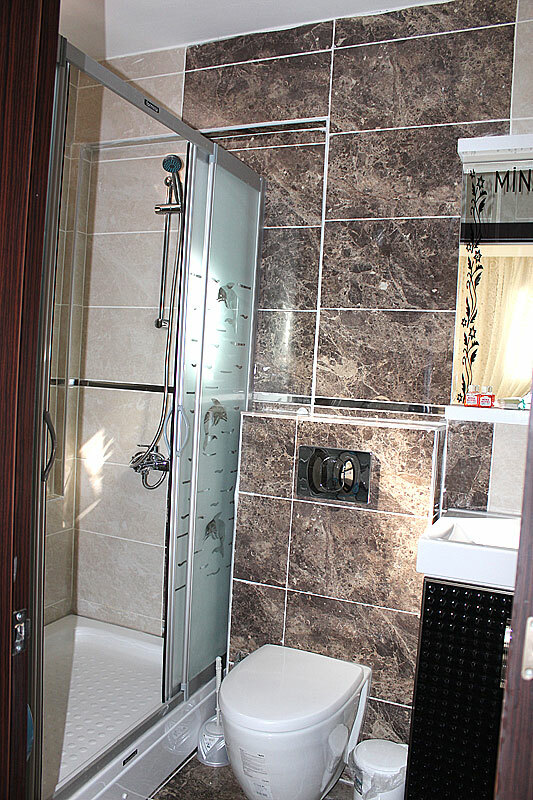 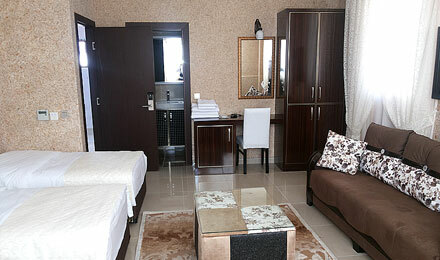 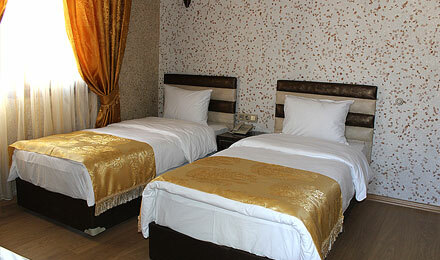 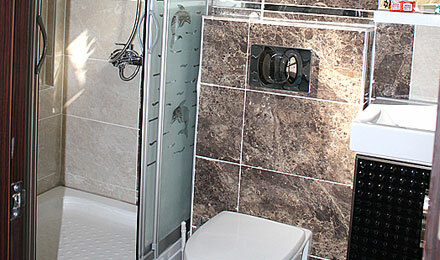 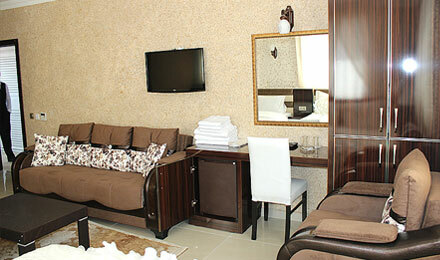 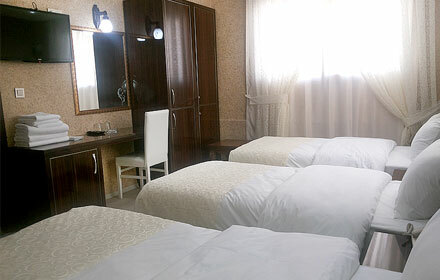 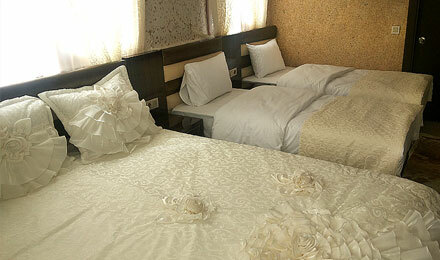 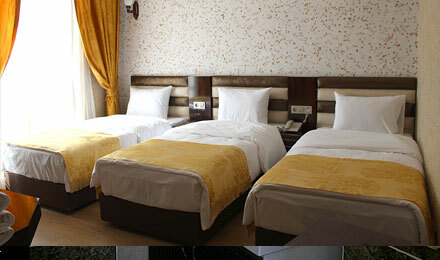 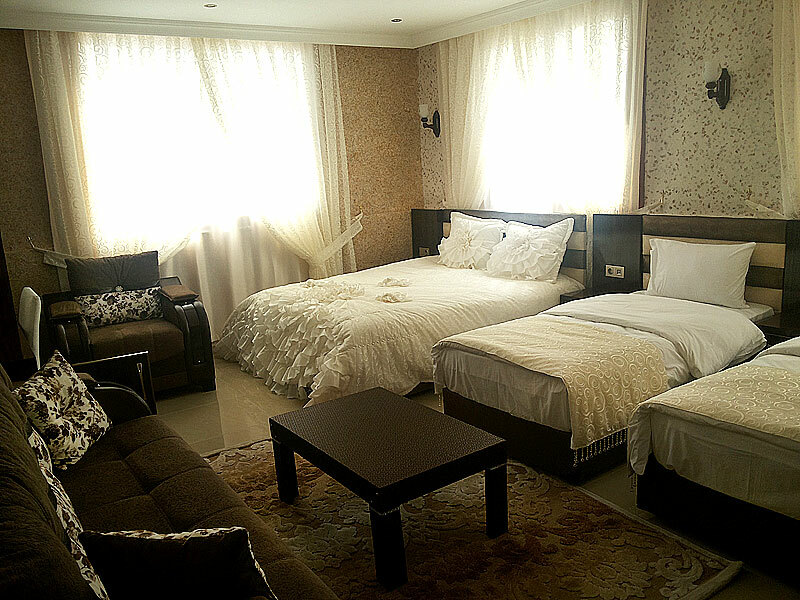 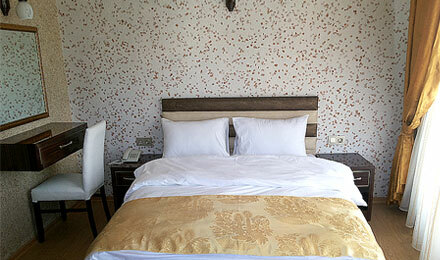 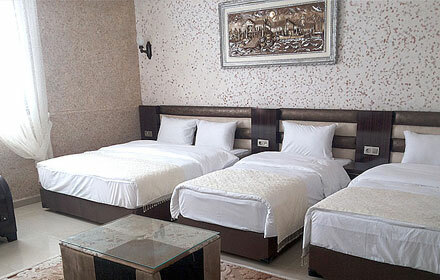 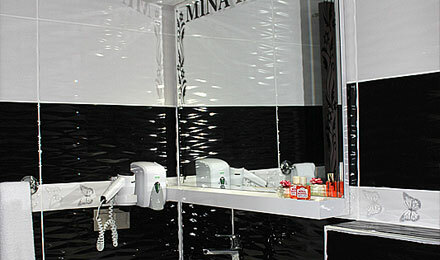 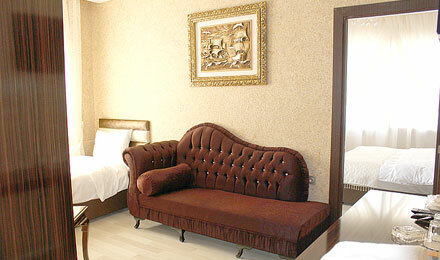 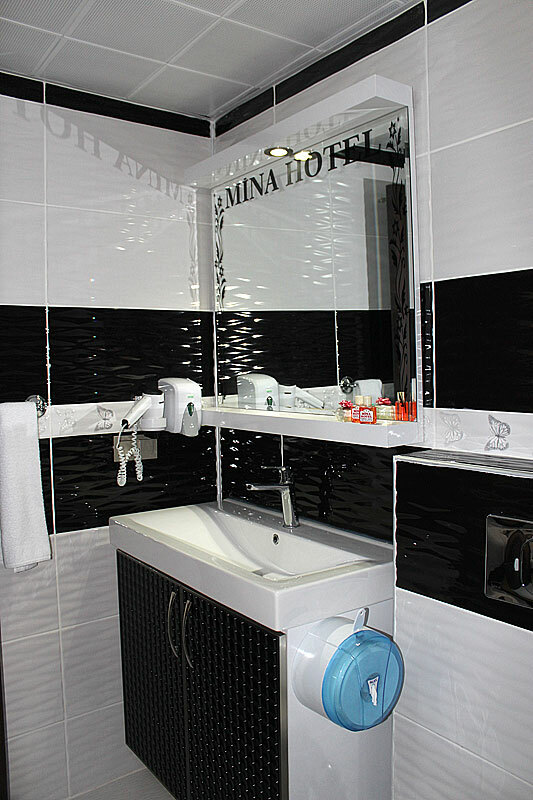 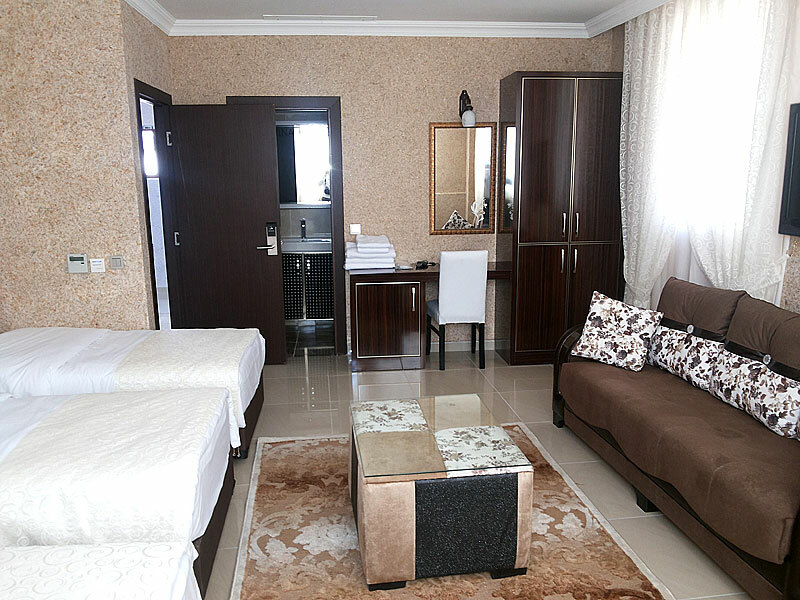 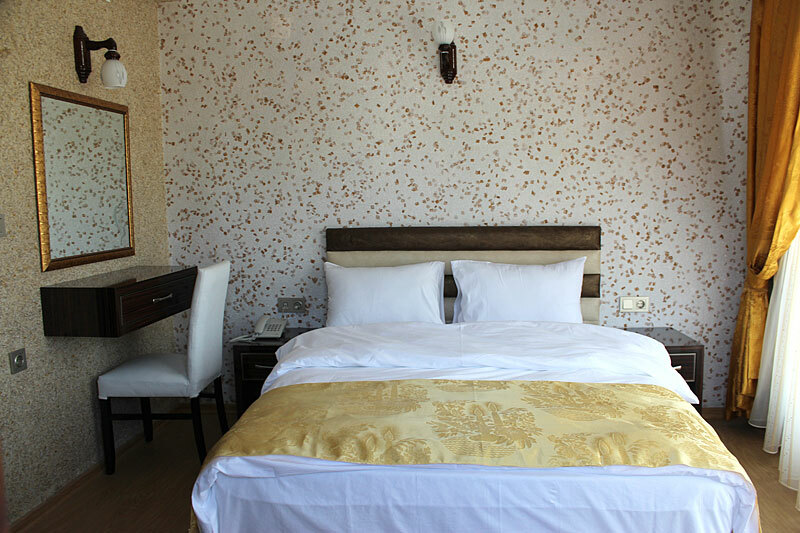 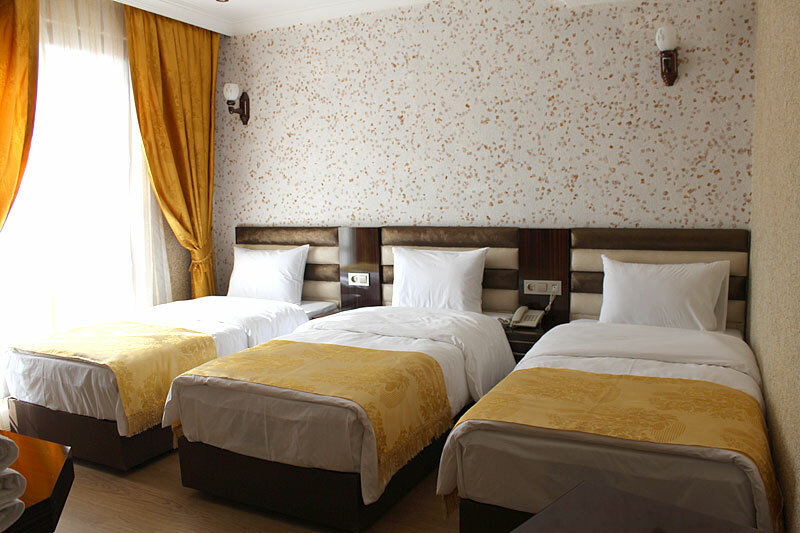 In all our rooms there are air condition, LCD-TV, minibar, telephone, internet and hair dryer. 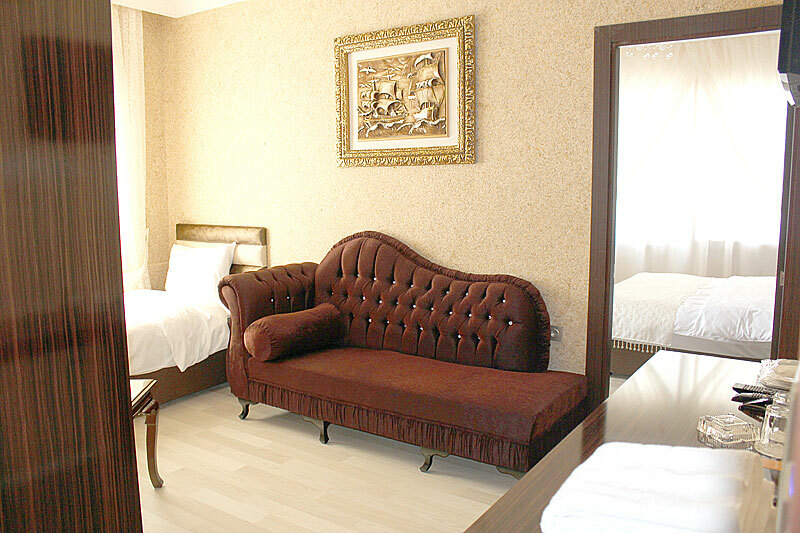 In our hotel there is 7/24 room service.